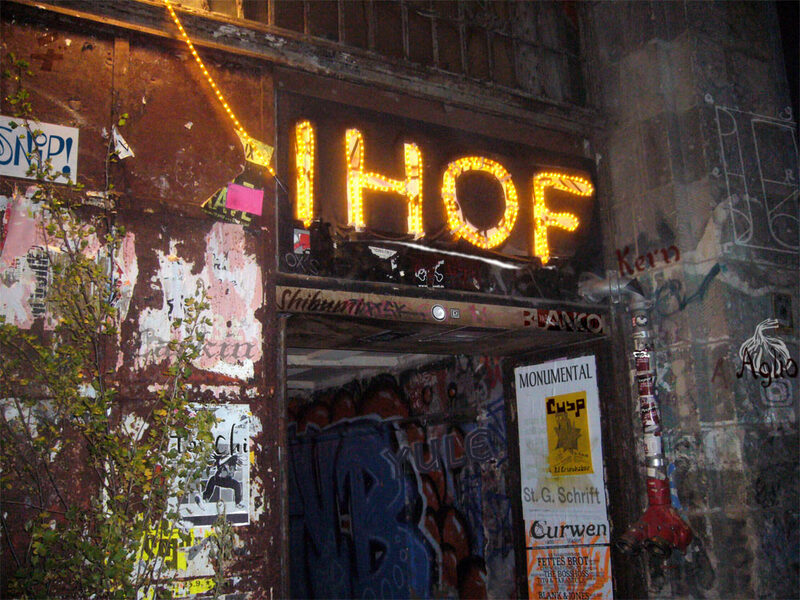 International House of Font (IHOF) was founded in 2000 as an online type boutique to showcase distinctive type designs and designers from around the world in a way that the then packaged P22 fonts could not. The collection contains a wide area of styles from full featured Opentype families to popular script fonts and esoteric designs and includes many award winning designs. As a partner foundry with P22 as well as the Lanston and Hamilton Collections, IHOF is always seeking new designs to add to its unique collection. If you are a type designer and would like your work considered for inclusion in the IHOF collection, please send us a message via our contact page.